Govt. of Pakistan has called federal budget 2017-2018 now. This year Govt. 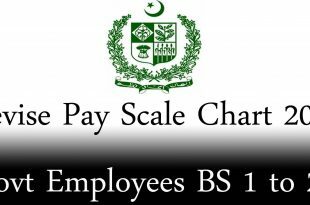 of Pakistan has revised pay scale 2017. 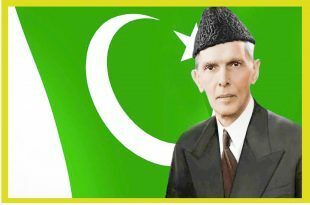 Quaid E Azam Muhammad Ali Jinnah محمد علی جناح‎ was born on 25 December 1876. The 6th September is a memorable chapter in the history of Pakistan, when Pakistan its military and people stood united in defense of Pakistan. 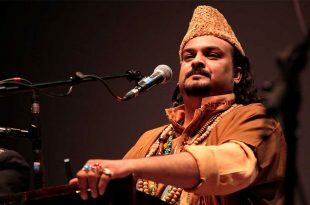 Amjad Sabri was a famous qawwal and sana khawan of Pakistan. Govt. 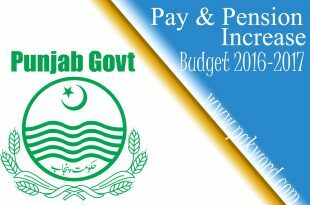 of the Punjab will announced budget 2016-2017 on 13th June 2016 at noon. 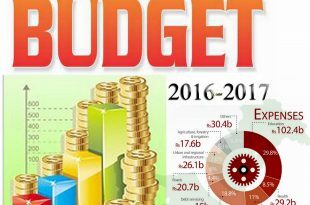 Federal Budget Speech 2016-2017 3 June 2016 Islamabad 3 June 2016: Federal Govt. 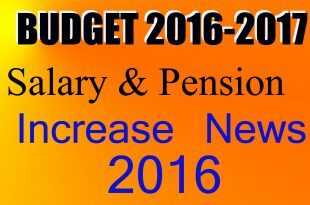 Pakistan speech of budget 2016-2017 will present on 3rd June 2016 at 3:30 PM noon. Govt. 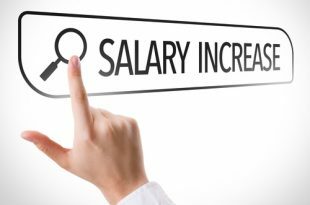 of Pakistan ministry of finance has decided to increase in salary of govt employees budget 2016-2017 is expected 10 to 20 %.